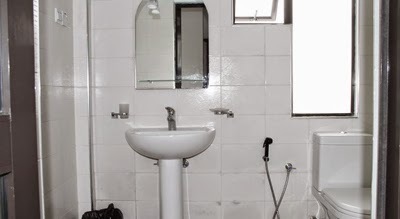 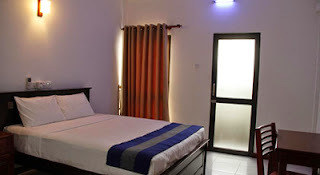 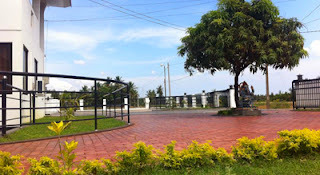 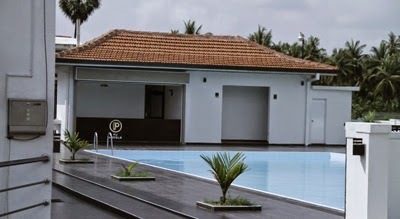 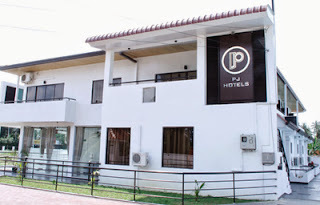 PJ Hotels - Jaffna - Find Great Hotels, Villas, Restaurants, Bungalows, Guest House in Sri Lanka. 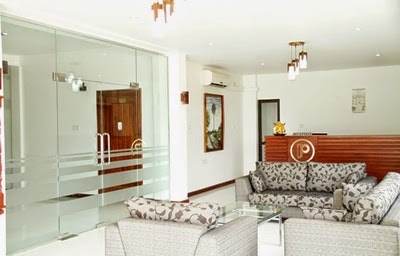 Address : PJ HOTELS, Avarangal Junction, Atchuvely, Jaffna. Srilanka.